Seven years longer or double my savings rate?! And that is only for 2% lower average returns. If it is say, 4% lower, which is a very real possibility, the 30-year-old now has 14 years longer of working! My key point is that investors should stare a cold, hard truth straight in the face: Future returns on stocks are likely to be far slimmer than the fat gains of the past few years. 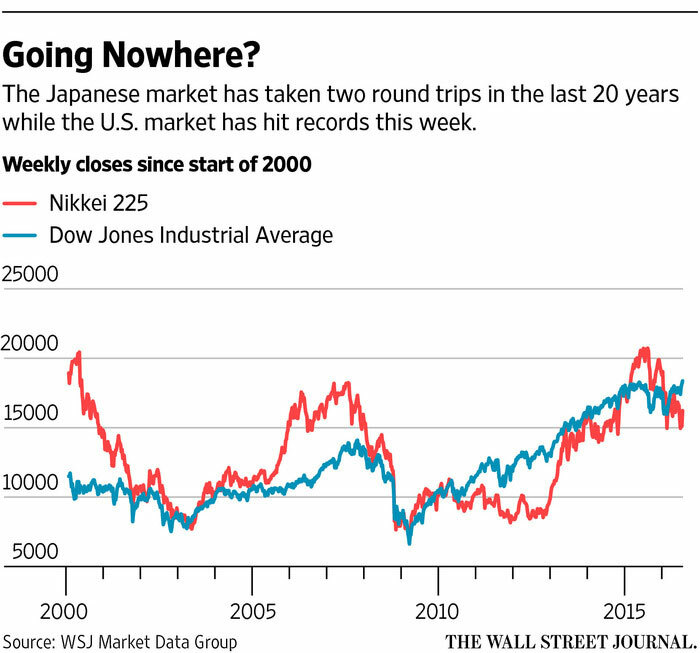 You’ll notice that from 2000 to 2016, Japan’s stock market has returned almost exactly 0%. This could be a very real possibility for the U.S. market as well. Ponder what sixteen years of a 0% return does to our retirement plans. 3) Consider your new capital allocations very carefully before buying. 4) Prepare, perhaps, to have your dividends be the large majority of your total return. Thanks Modest Money! Appreciate the guest post! I don’t really put much weight into stock market predictions. No one, and I mean NO ONE, knows where the stock market will go for any short period of time. There are just too many variables at play. 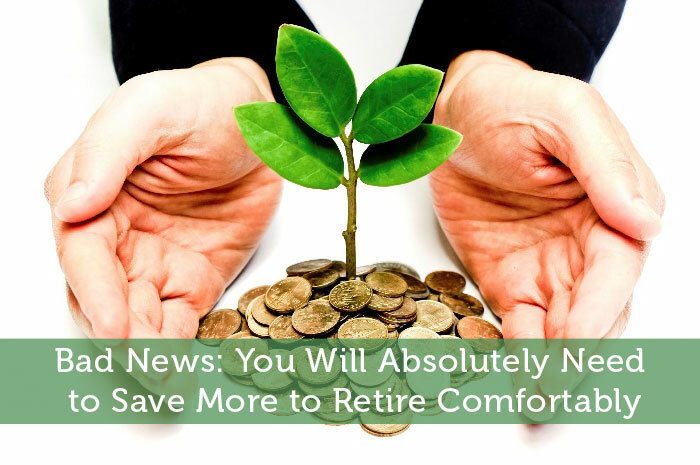 With that being said, it makes absolute sense to increase your savings rate until it hurts. And for those with a long term horizon of 15-20 years, it might be wise to be almost all in with stocks instead of bonds. Interest rates are so low it is going to be hard to make money anywhere else after inflation. Stocks provide the best long term return and as long as you keep contributing regularly and reinvest your dividends, you give yourself the best chance of success. No matter what actually does happen, there will NEVER be a better investment vehicle than the stock market. So like Syed said, focuse on what you can control, your saving rate, and invest every dime you can into the stock market. I think all of those doom and gloom predictions are silly and not worth worrying about. NOBODY knows, but what we DO know, is that historically, the stock market will go up. Period. So put your money there.